Garage door security is home security. Since this pragmatic outbuilding plays such a humble role, it's easy to forget that. But consider this: Even if your garage is used primarily for storage — sporting equipment, garden supplies, power tools, cars and the like — these goods have significant cumulative value. Even your trash may contain personal information that gives rise to identity theft. Furthermore, invading animals could cause a nuisance, and neighborhood kids could help themselves to off-limits items when you're not around. 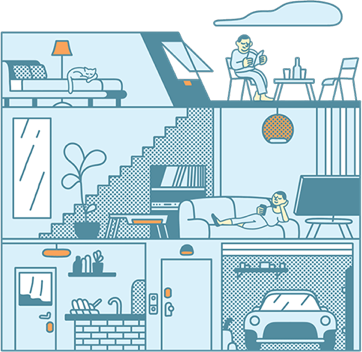 If your garage is connected to your home, you face even greater risks. 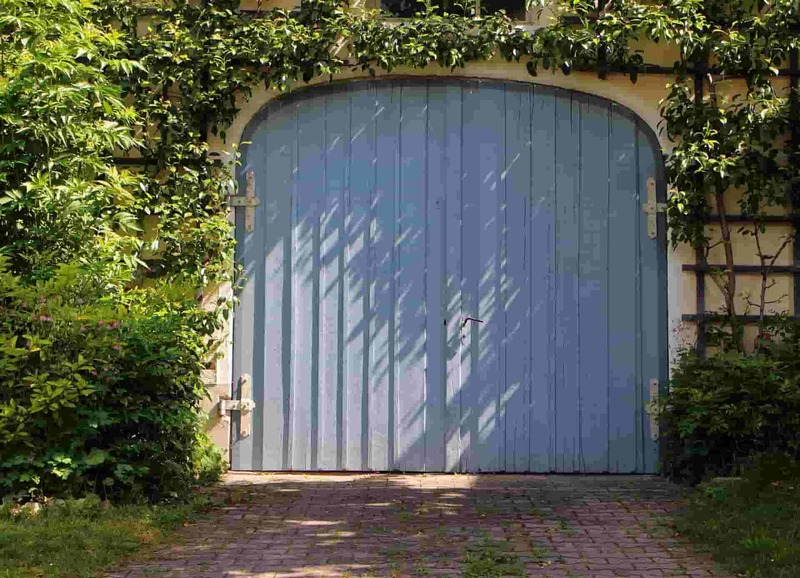 Obtain peace of mind by upping the security of your garage door. Here are some ways to make it happen. Give the door a close inspection. If it's metal or fiberglass, see if the material is thin, brittle or rusted. If it's wood, check for signs of rotting or warping. It's often better to replace old, flimsy doors than it is to repair them, but if you have a door with custom architectural details, professional repair may be favorable. Investigate the closure mechanisms as well. Out-of-shape hardware can make a closed door easy to pry open. If the door is a hassle to use, members of your household may be less than vigilant about shutting it. Watch and feel how the door opens and closes. If it's easy to manually open when it's supposed to be secured shut or stubborn to maneuver, there may be loose, worn out springs or bent tracks. Your local hardware store will have the most common, easy-to-replace parts, such as screws, rollers and springs. Apart from safety reasons, new components will make your door a pleasure to use again. If the lock isn't suitably strong and in good working order, replace it. Your best bet is a deadbolt with a Grade 1 ANSI rating, which denotes the highest level of residential security available. But even a top-of-the-line deadbolt can be breached if the surrounding door and jamb are weak, so install a metal reinforcement around the lock for additional support. Use long screws in the reinforcement, strike plate and hinges, because hardware fastened with short screws is easy to smash apart. Did you know that older models of automatic garage door openers could easily be hacked by "code grabber" devices? Savvy criminals have a variety of tricks for entering garages operated by old equipment. Even the newer transponders have limitations. They may be hack-proof, but what if the remote is lost or stolen? And what about that familiar fear of forgetting to close the door? Eradicate those concerns by upgrading to modern technology. 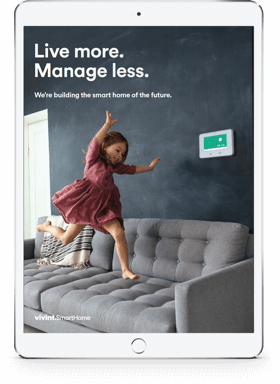 For example, the Vivint Garage Door Controller lets you control the garage door via your smartphone, whether you're around the corner or across the country. You can also get notifications if the door has been left open or breached. If there are windows on your garage, start by replacing damaged panes. For optimum protection, use a shatter-resistant glass alternative. It's a good idea to obscure the view through the windows as well. Clear glass gives potential intruders the opportunity to scope the goods within, and see whether you're home by checking for your car. You can block the view and still let light in by using frosted glass or applying a layer of translucent contact paper to your existing windows. Keeping the garage door well lit is an easy way to deter would-be thieves. Swap out broken, weak lights with bright, responsive motion-triggered ones. You can even sync the lighting and alarm system for maximum benefits. There are many fixture options readily available in stores and online, and today's long-lasting energy efficient bulbs let you go a long time before you have to worry about replacing them. Your top-of-the-line, ultra-secure door will be futile if you forget to close it. When it comes to safety, there's no substitute for mindfulness. Don't hide keys or leave remotes where it's easy to find them, such as underneath a doormat or in an unlocked car. If you use a keypad to open and close the door, change the code frequently. Condition yourself to treat the garage's door like your home's front door, and you'll prevent any number of avoidable risks. 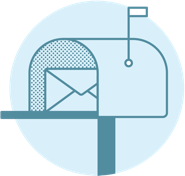 For more ways to optimize your home's security, check out these smart resources from Vivint.